Hit the green with The Flash Golf Head Cover! Flash can help you sink a putt, recover from deep out of bounds, and lift your ball out of the sand when needed. Results will vary but they will definitely protect your clubs from getting beaten up in your golf bag. The detail on these head covers are unsurpassed and will fit drivers and fairway woods up to 460cc. The long sock will ensure shaft protection and features reinforced stitching. 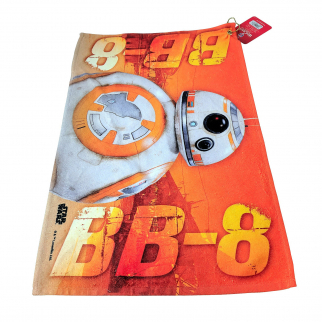 Star Wars BB8 Golf Towel Golfing Bag Accessory $ 12.99	• 57% off! 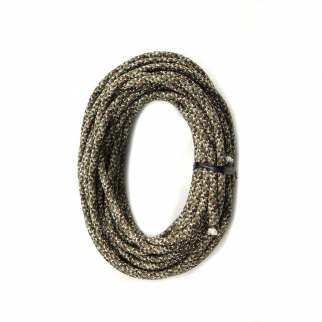 550lbs Strength Survival Paracord Rope Camping Hiking Woodland Camo - 50ft $ 7.99	• 53% off! 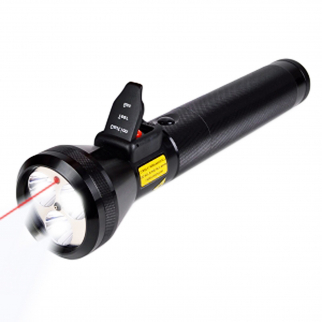 Cobra Stunlight XBC-BS Non-lethal Protection LED Flashlight Kit UK Plug $ 24.99	• 64% off!